Sitting the whole day in your office or even sitting to work from home can get really uncomfortable if you don’t do any stretches at all, which is likely to cause body aches and cause damage to your posture. I did some quick research to help you upgrade and find the best chair for your offices and homes. They are stylishly designed to fit modern settings. Herman Miller Aeron was first designed in 1994 and has upgraded since its inception. It is a comfy mesh chair specially designed to improve your back and shoulder posture. This quality product with breathable mesh design keeps your body temperature cool. It is also gives your body a good relining posture to relax. Herman Miller Aeron offers a range of colors for your best pick. They are found from grayish brown to brownish gray. 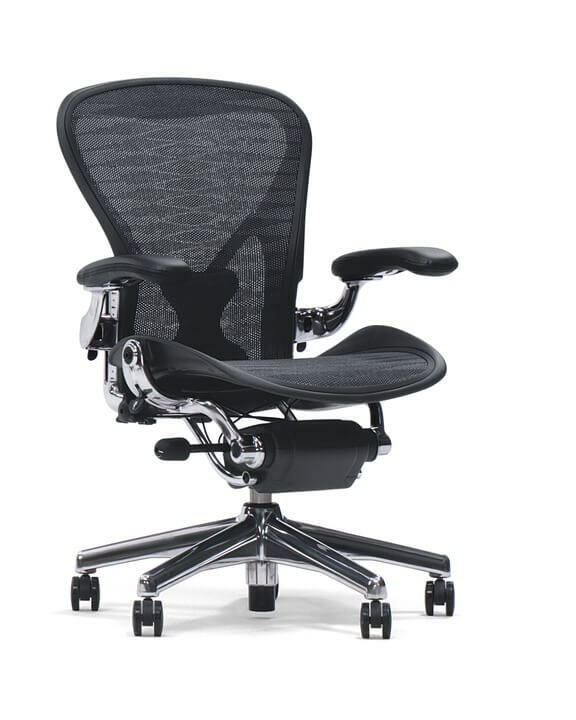 Herman Miller Mirra is a successor to Aeron chairs. 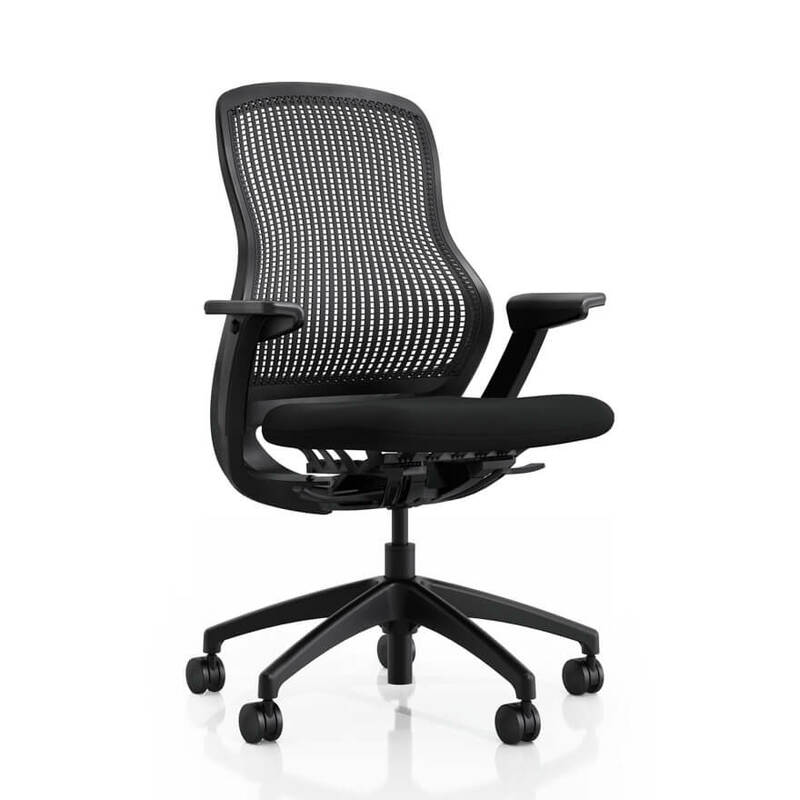 It has meshed features like Aeron chairs that offer comfort but the lumbar support is more adjustable in Mirra. 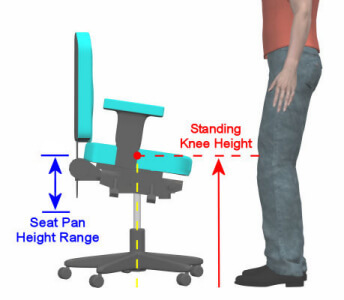 You can adjust the seat up and down depending on how you are seated. As a remodel of Aeron, Mirra chairs recline further than its model chair and the front seat is adjustable too. These features make Mirra a better pick for me than Aeron. This quality desk chair which comes with a padded seating and meshed back is the best chair for your home. Knoll Regeneration is cheaper than many other and is made mostly out of recycled products. The adjustments and assemblies of the chair are very simple and easy to operate. The height and depth of the seat is adjustable through levers beneath the seat area. 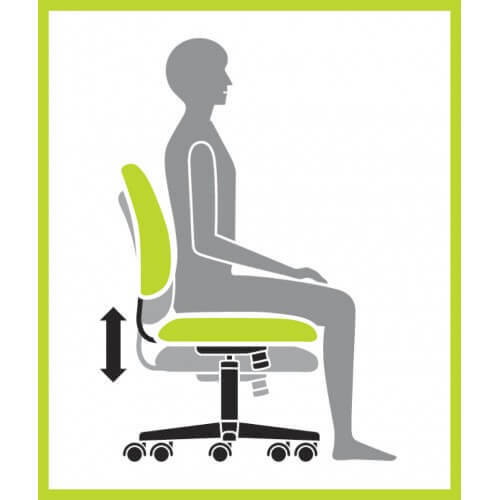 There is also an adjustable lumbar support which allows your muscles to relax while sitting and working. I prefer Knoll Regeneration for my home as it comes in an affordable price and also because it is eco-friendly. Embody chair belongs to Herman Miller clan as well. 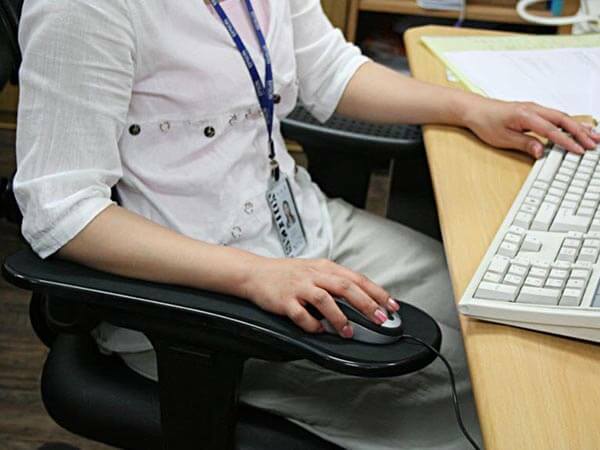 It is a recent invention and specially designed for people who sit on the computer for strenuous hours. Its pricing is sky high but it is certainly cost effective. The first feature that caught my attention was its design. It is designed superbly with patterns of pivot points on the back. All the other features look more elegant than the other Herman Miller chairs and it includes the color range. It has direct adjustable arm features and the buttons are placed right under the arm pad, like it is meant to be. 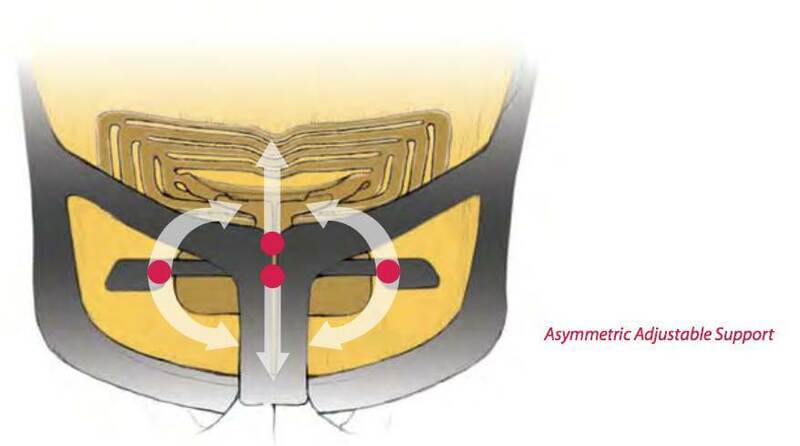 The seat’s depth is directly adjustable too. The recent innovation best suits me as the back of the chair supports my body weight by bending along with me when I make a bend to relax. All these chairs are ergonomically designed and are among the best chairs available. Lastly I am looking for 30-40 stacking chairs for folks that use our loft as a creative meeting space. We have a lot of height to store them, but not so much ground footage. So I am looking for chairs that are easy to stack, hopefully stack up to 20 chairs, easy for clients to put in and take out of storage space. Also if you have any ideas on the easiest to use/best height adjustable desks too. Will you mind letting me know your weight and height? that can impact the choice for your own chair as well.